Jet lag March 01 (1). Working on something new, and enjoying the town at the same time.. HD Wallpaper and background images in the Alexander Rybak club. 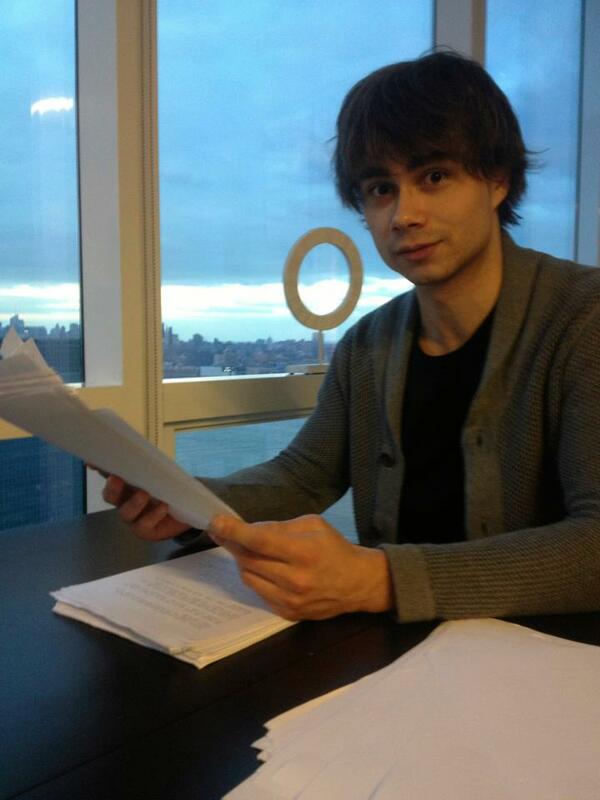 This Alexander Rybak photo might contain laptop, laptop computer, and laptopcomputer. Alex on the Greek tv toon "Pame Paketo"